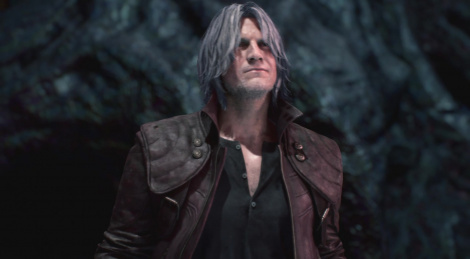 Capcom revealed that survival mode Bloody Palace will be avaialble for Devil May Cry 5 as a free update on April 1st. 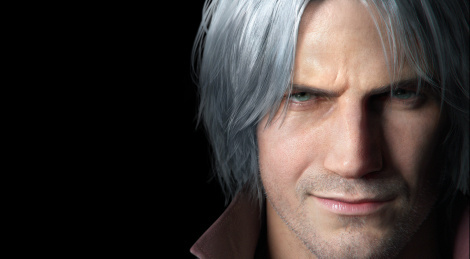 Dante, Nero and V are the playable characters. Screens inside. The Devil May Cry series has not always been at its best over the years, with the disappointing DMC2 for example, but Devil May Cry 5 is decided to continue Capcom's successful streak of excellent releases after RE VII, Monster Hunter World and the recent RE2 remake. Is this new episode any good? Well, we hate to spoil our verdict so soon, but the quick answer is, hell yeah! 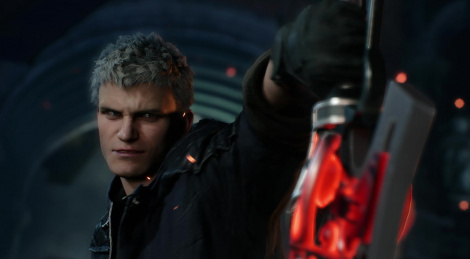 Capcom released an extended version of the Devil May Cry 5 trailer, along with a few new renders and images, and also announced that the playable demo of the game would be available today on Xbox One! 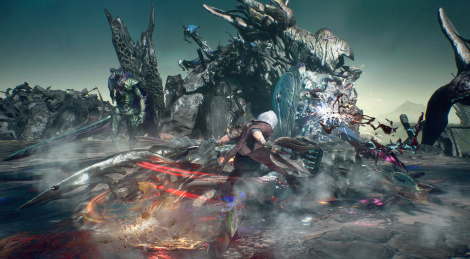 The TGS starts today, and while we shouldn't expect many new things unveiled there we still get these new images and trailer of Devil May Cry 5, finally showing Dante and his associates in action! 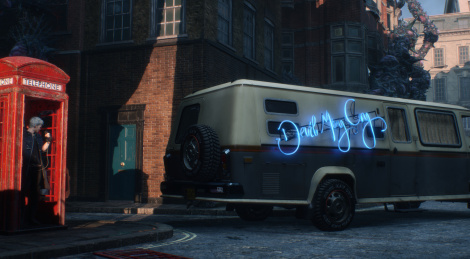 Capcom will launch Devil May Cry 5 on March 8 2019 and celebrates this announcement by sharing new screens and a new trailer. 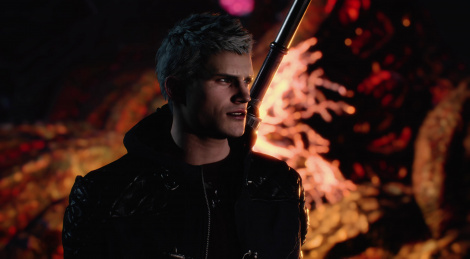 Devil May Cry 5 is the next game to get a whole lot of 4k videos, of course at 60 fps and high quality as expected :) It's important to note that we are having some difficulties with the sound of these video, as the capture was done with a 7.1 sound source and we currently don't really know how to handle these correctly. We will do our best to provide some fixed versions in the future. 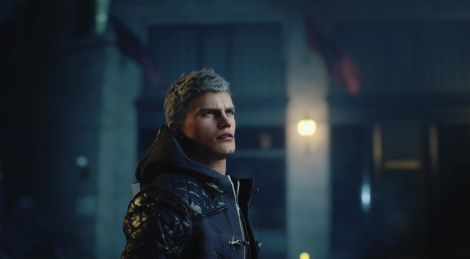 After months of leaks of hype, here is the first trailer of Devil May Cry 5, with a realistic style for the humans character that's quite interesting. Update 2: Added a high quality 4k 60 fps version of the trailer, captured during MS' press conference.